76 A.D. Emperor Hadrian born – so build the biggest wall you can, or if it’s a nice day think of a long wall near you and walk along it. 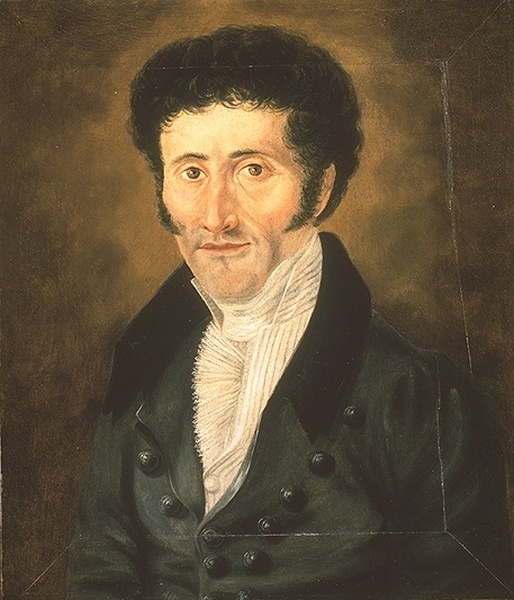 1776 E.T.A Hoffmann born, so read the Mouseking and the Nutcracker or The Sandman. Romania has Europe’s oldest homo sapiens bones so we think humans first came to Europe through Romania. They also had the world’s first saltworks. Romania is named after the Romans, but the Romans called it the Dacian kingdom and its people the Getae. The Romans invaded and taught the people Roman language and culture, but when the Fall of Rome began Romania was the first province they abandoned. After that Romania was pretty much a free-for-all for invading Goths, Huns, Bulgars, etc. 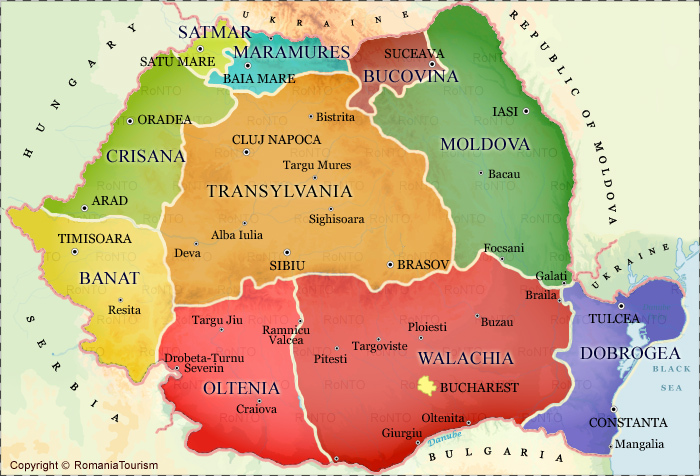 From the Middle Ages, Romania was divided into Wallachia, Transylvania and Moldavia. Transylvania became part of Hungary and then the Ottoman (Turkish) Empire, but Wallachia and Moldavia fought against this, meaning that culturally and religiously they were closer to Bulgarian Orthodox culture while Transylvania was influenced by Catholic/Protestant Hungary. 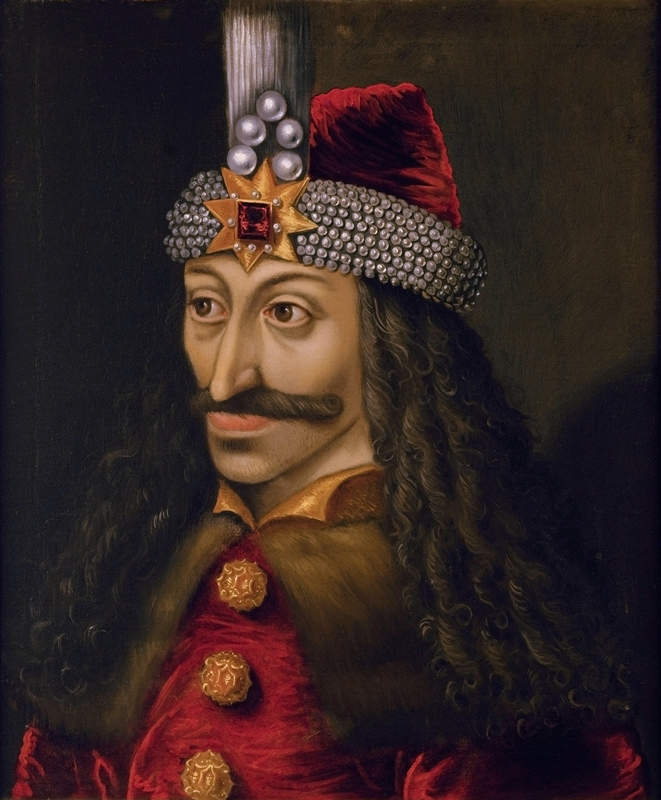 From 1541 until the 1870s, however, all three states were part of the Ottoman Empire, and it was during this time that the famous Vlad the Impaler (Dracula) ruled in Transylvania. Bulgarians and Romanians still admire him today as he was very protective of the people on his side, but his impaley habits mean other Europeans think of him as a scary, cruel figure. In 1699 in the Great Turkish War, Austria beat the Turks and took Transylvania. Romanians were treated as second-class in their own country by the Austro-Hungarians and the Turks, and so tried to revolt in 1848. They failed, but Moldavia and Wallachia united under one ruler, Alexandru Ioan Cuza. 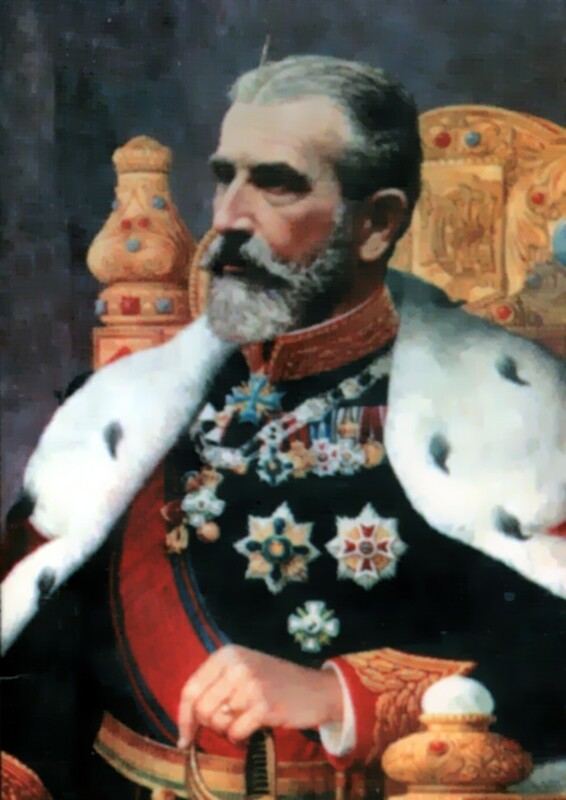 He was later overthrown and replaced by Ruling Prince Carol I of Romania, who was later declared King. In the 1887-8 Russo-Turkish war, Romania fought with Russia and afterwards was declared independent. In WWI Romania joined the Allies in 1916 and as the Russian and Austro-Hungarian Empires fell, Romania became the largest it had ever been with all Romanian lands united. In WWII Russia was a little too aggressive towards Romania, so Romania joined on the Nazis’ side and allowed the Holocaust to happen in their own country. The Allies bombed Romania terribly as it supplied oil to Germany. Amazingly in 1944 the Romanian Nazi parliament toppled and they switched sides. This allowed Russia to invade Romania in a ‘friendly’ fashion, and Romania became Communist. 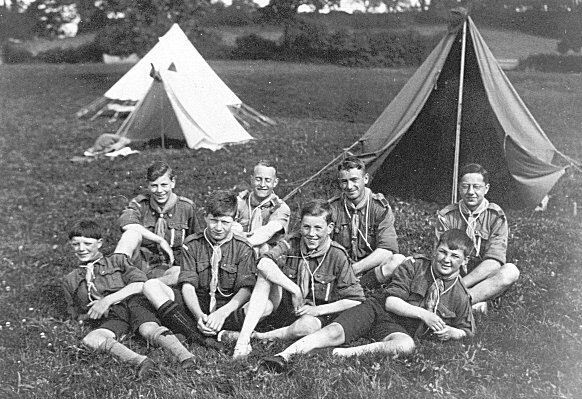 Their resources were drained to feed Mother Russia and Stalin introduced the Terror, killing all enemies of the state. Armed groups tried to fight the Communists from the hills. 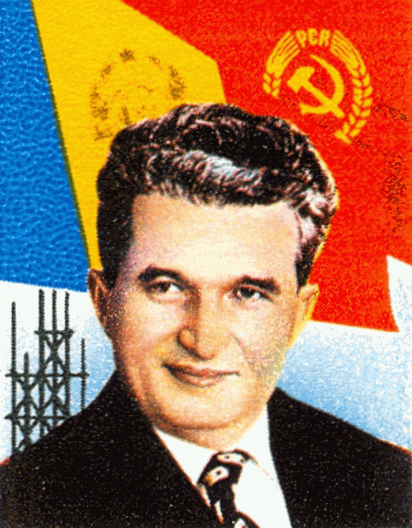 Nicolae Ceausescu then came to power and was more open to Western influence and more critical of Russia’s policies. But the country’s debts rose to $10 billion and he decided to introduce austerity measures to pay them back, increasing prices of energy, food, etc. and rationing them too. He also went Communist-crazy, you know, super-paranoid and demanding that everyone worship him. On the one hand, by 1989, the debts were paid off; on the other, the Romanians were so sick of him they executed him. And his wife. They were 71 and 73 respectively. 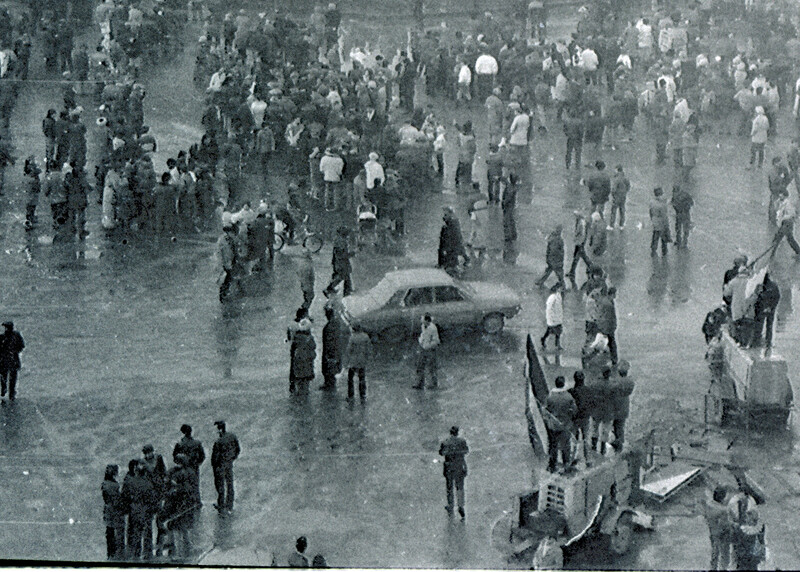 Afterwards, the new leader, Ion Iliescu, made the country democratic with a free market. But in the first votes the people were cross that Communists were standing for election and protested rather violently. This led to the June 1990 Mineriad in which the government told the country’s coal-miners and labourers that anarchists were trying to prevent the democratic revolution, so they came to the protest and fought with the protestors to stop them. Romania became part of the EU in 2007 and 2 million people left the country. Although the country was doing well, in the 2010 recession Romania became the largest debtor to the International Monetary Fund. 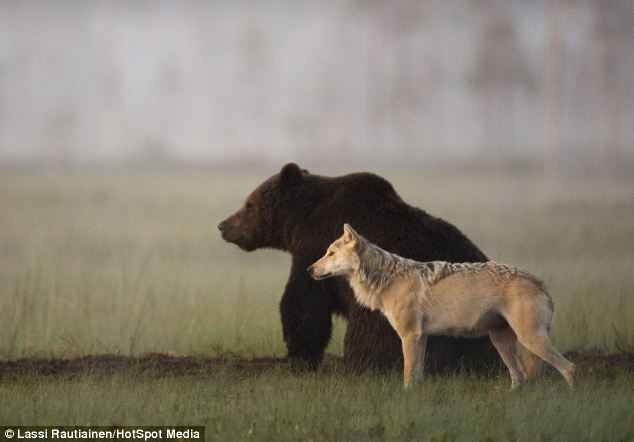 Romania has 60% of Europe’s brown bears and 40% of the wolves. For Romanian music, try George Enescu, Gheorghe Zhamfir. aubergine and ricotta stuffed pancakes, or cozonac, Romanian Christmas bread. For sport try gymnastics with Nadia Comaneci, or Oina. Make a Constantin Brancusi out of playdo. Build the Transfagarasan for your cars. 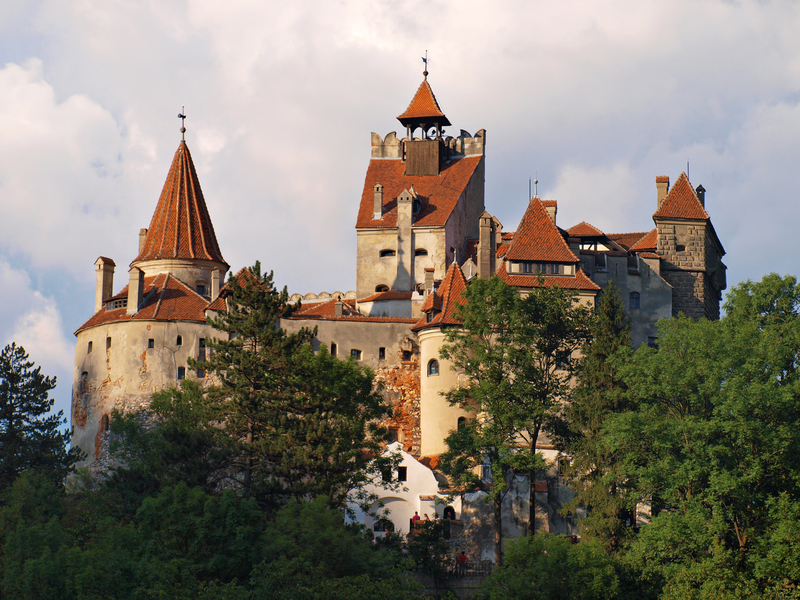 Bran Castle is said to be Dracula’s castle – build it out of Lego and tell a story about vampires. Other Romanian folklore includes werewolves, 1 March celebrations, rain charms and various fairy tales.